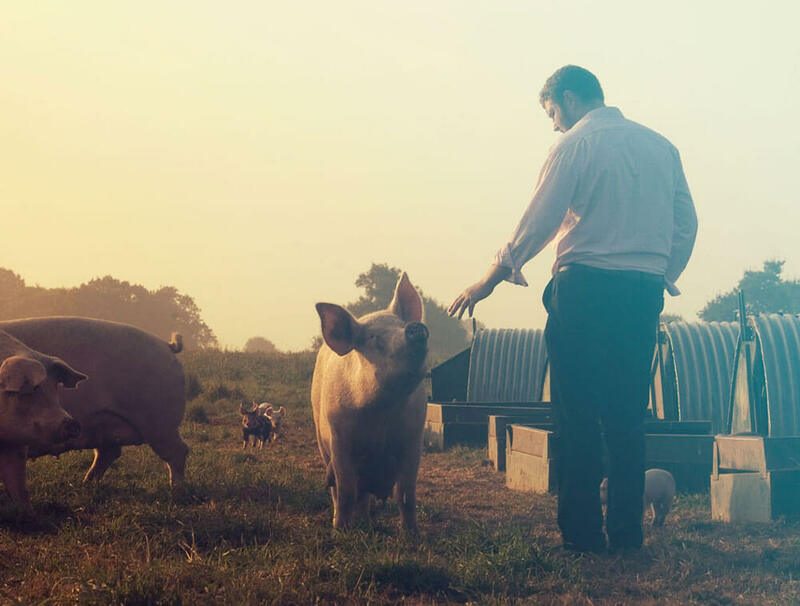 LEAF Award | Packington Free Range | Born and reared outdoors. Always. 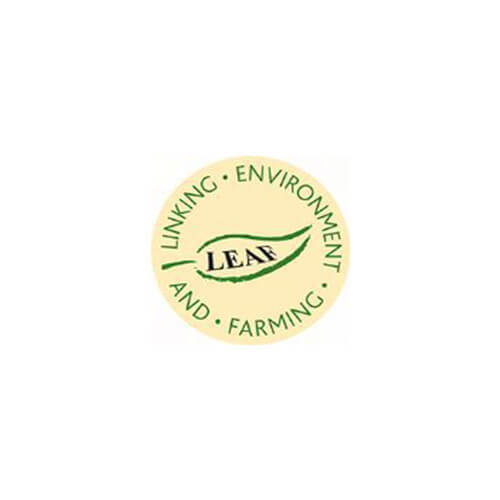 LEAF (Linking Environment And Farming) promotes sustainable food and farming. They help farmers produce good food, with care and to high environmental standards, identified in-store by the LEAF Marque logo.